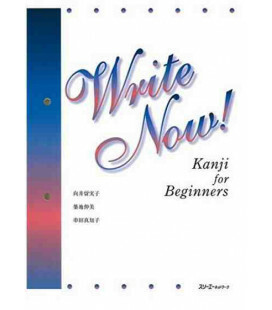 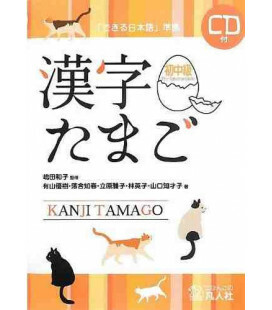 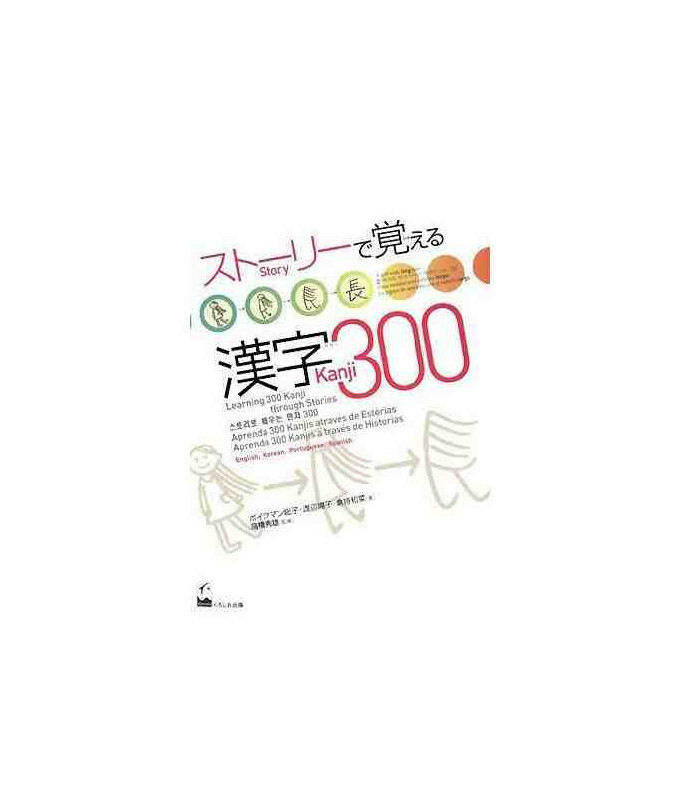 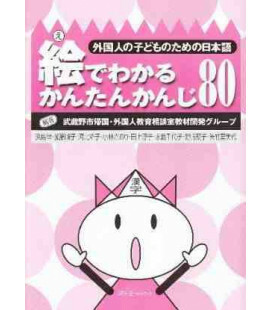 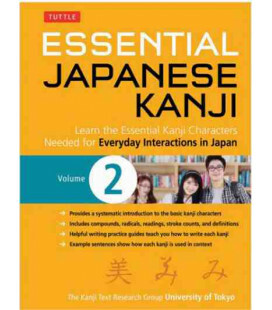 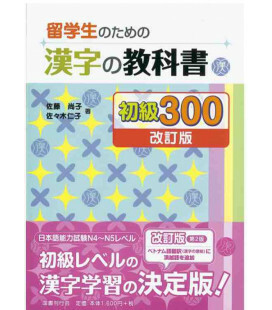 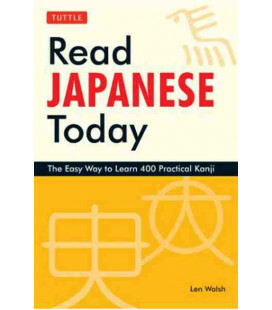 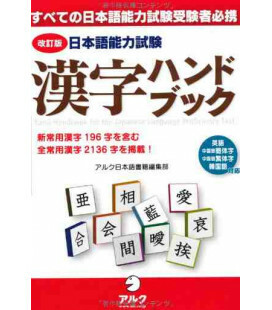 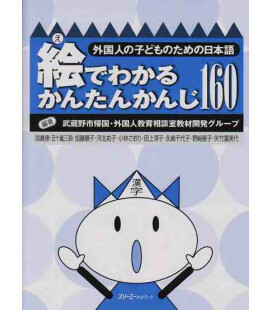 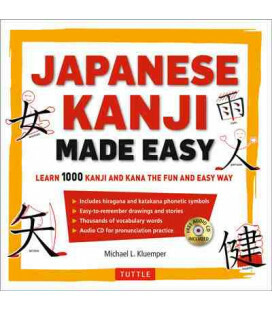 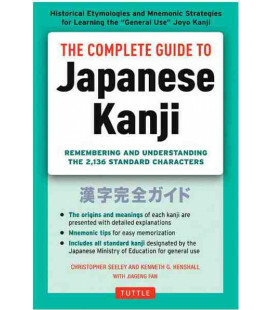 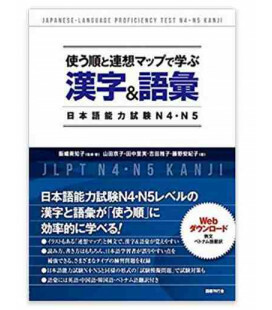 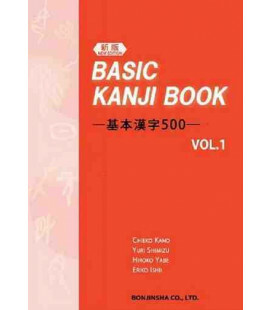 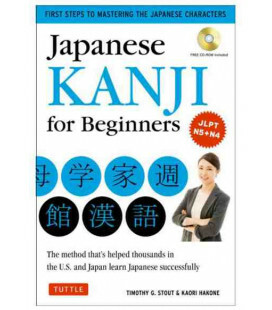 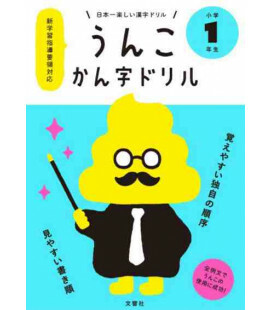 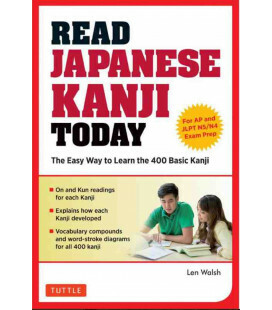 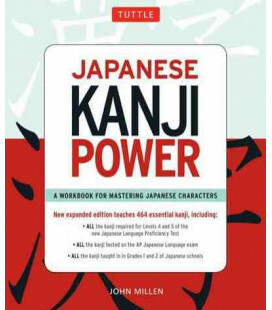 Learn 300 basic kanjis in no time using this efficient and entertaining method. 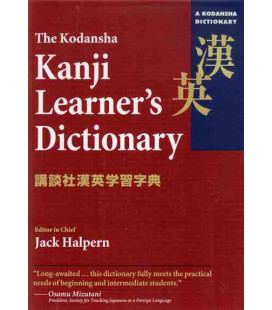 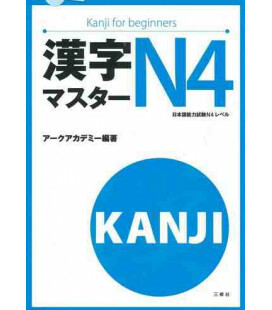 For students who wish to start learning kanjis. 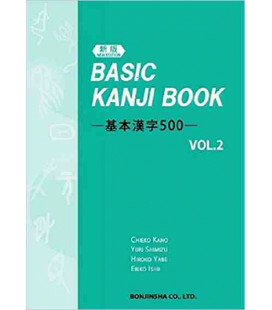 The study of kanjis usually requires you to simultaneously learn to recognize their shape, meaning, and to know how to read and write them. 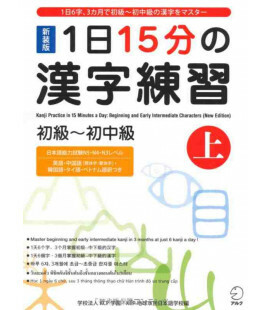 Due to its difficulty this is a very time-consuming task for students of Japanese. 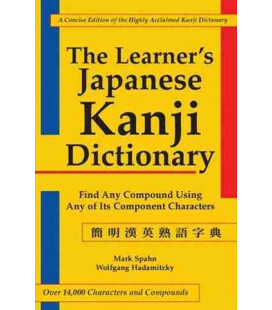 However, although you study the reading of many kanjis, if your Japanese vocabulary is limited, you might end up forgetting the kanjis soon. 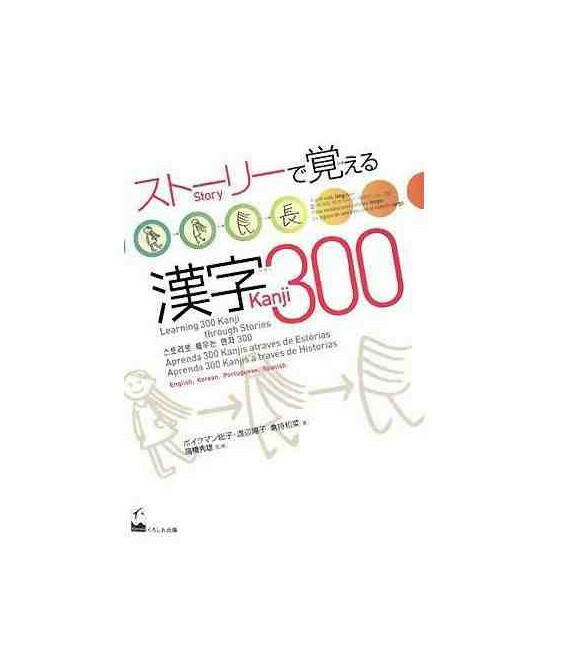 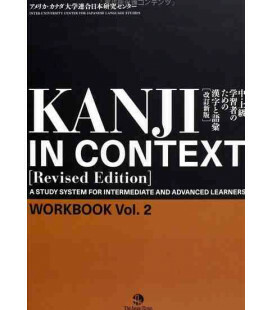 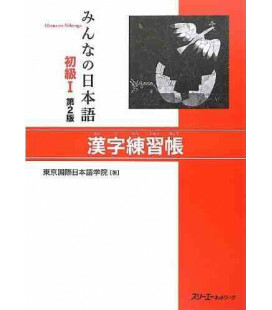 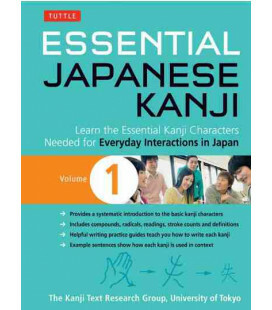 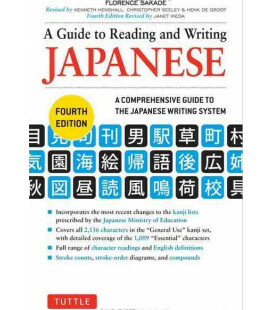 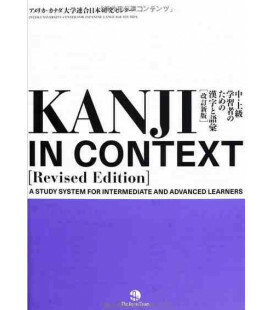 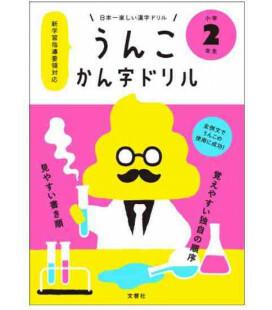 This textbook has been designed for a quick and simple study of kanjis. Students will first learn the shape and meaning of 150 kanjis through illustrations and stories. 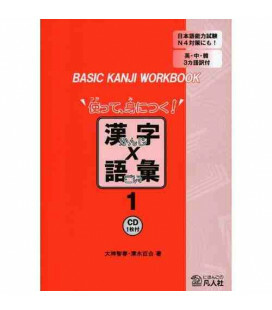 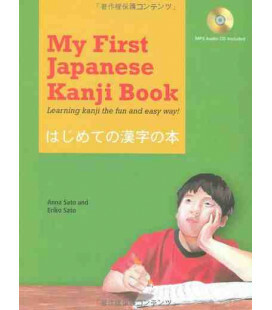 As their vocabulary expands, they will learn the reading and writing of the kanjis. 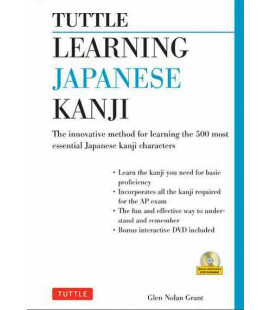 After that, they will learn another 150 kanjis following the same steps.